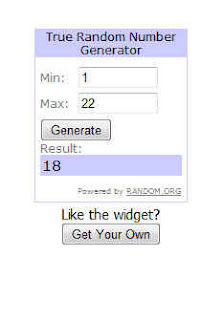 The winner for the giveaway is Amy. Congratulations!! I will get in touch with you through email.